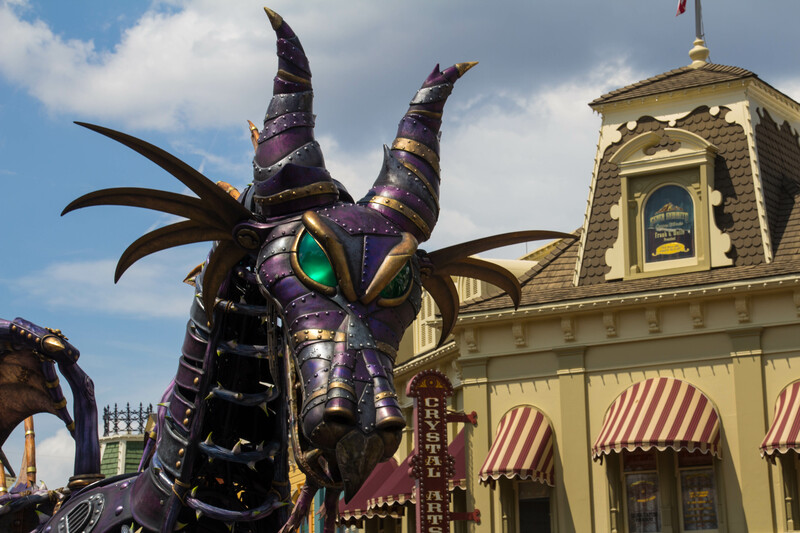 Author RayPosted on January 25, 2019 Categories Walt Disney WorldTags Festival of Fantasy Parade, Magic Kngdom, Malificent, Walt Disney WorldLeave a comment on She’s Baaaaaaack! 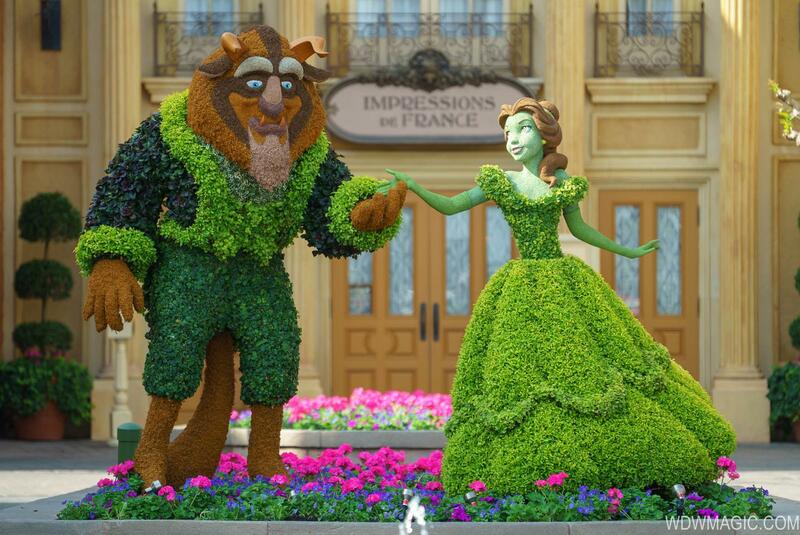 Earlier today Walt Disney World announced the opening date for “Wonderful World of Animation.” As part of the 30th anniversary of Disney’s Hollywood Studios, Wonderful World of Animation will debut on May 1. 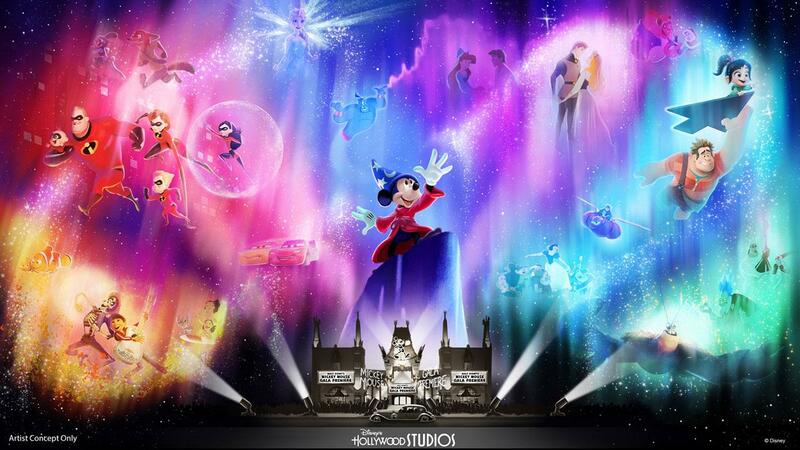 The show, which was previously announced back in November, will feature state-of-the-art technology to take guests on a magical journey through more than 90 years of Disney animation, all beginning with Mickey. I don’t know about you, but I’m a sucker for Disney Nighttime Entertainment. I’ll stay for any of them because I am guaranteed to love them. I’m really looking forward to seeing this new show. The nighttime show isn’t the only new thing coming to the park in 2019. Lightning McQueen’s Racing Academy is set to debut in the spring, while Mickey & Minnie’s Runaway Railway and Star Wars: Galaxy’s Edge will arrive later in the year. Halloween is over, November is here and Disney has announced the performer line ups for the upcoming Holiday TV Specials that will be broadcast on ABC and the Disney Channel. “The Wonderful World of Disney: Magical Holiday Celebration” premieres Thursday, November 29, from 9–11 PM EST on The ABC Television Network and on the ABC app. 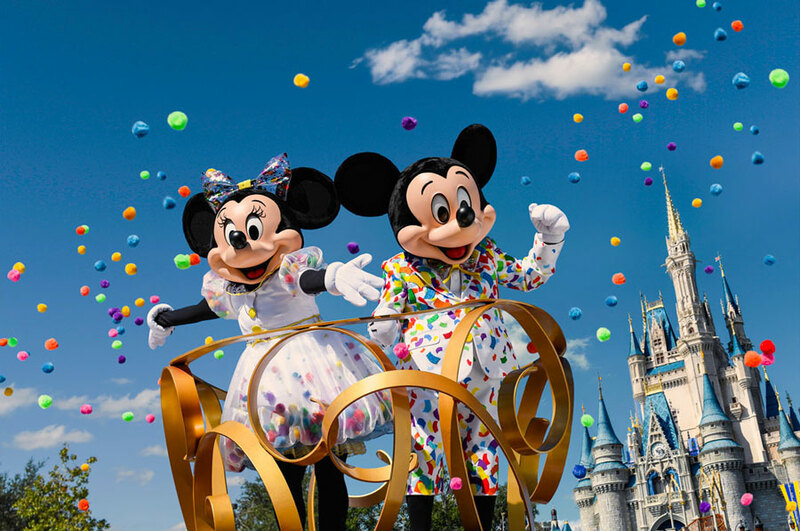 Join singer, songwriter and “Dancing with the Stars: Juniors” host Jordan Fisher and “Modern Family” actress Sarah Hyland as they host the magical two-hour event from Walt Disney World Resort and Disneyland Resort. Joined by Disneyland host Jesse Palmer, Disney Parks and ABC will kick off the holiday season with a star-studded prime-time celebration showcasing incredible musical performances, special appearances and Disney magical moments including an extraordinary castle lighting spectacular from Disney Parks around the world – traveling the globe from Lake Buena Vista, Florida, and Anaheim, California, to Paris, Shanghai and Hong Kong. GRAMMY Award-nominated artist Aloe Blacc performs his debut single, “I Got Your Christmas Right Here,” from his first-ever holiday album, “Christmas Funk,” out November 9. “Disney Parks Presents a 25 Days of Christmas Holiday Party” kicks off Friday, November 23 in the DisneyNOW app and Saturday, December 1, from 8-8:30 PM EST on Disney Channel. Hosted by Jordan Fisher and Disney Channel’s “Coop & Cami Ask the World” stars Ruby Rose Turner and Dakota Lotus, this festive half-hour special will feature star-studded musical performances and special appearances by Disney Channel stars Booboo Stewart (Disney’s “Descendants 3”), Kylee Russell (Disney Channel Original Movie “ZOMBIES”), Sadie Stanley (Disney Channel Original Movie “Kim Possible”) and Sean Giambrone (Disney Channel Original Movie “Kim Possible,” ABC’s “The Goldbergs”). Stanley and Giambrone will take viewers behind the scenes of Lightning McQueen’s Racing Academy, where guests will experience the world of Pixar’s “Cars” films and come face-to-face with Lightning McQueen. The experience rolls into Disney’s Hollywood Studios at Walt Disney World Resort in spring 2019. “Disney Parks Magical Christmas Day Parade” airs on Tuesday, December 25, from 10 AM until 12 PM EST and 9-11 AM CST/MST/PST on ABC and on the ABC app. Airtimes may vary, so be sure to check local listings. Aloe Blacc performs “Tell Your Mama” from his first holiday album, “Christmas Funk,” out November 9. 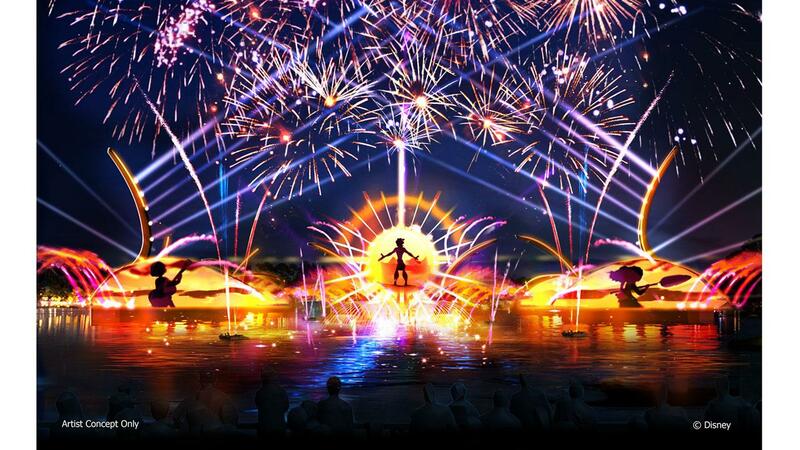 Earlier today Walt Disney World announced plans to build a nature-inspired resort along the shores of Bay Lake. The new resort will be located between Disney’s Fort Wilderness Resort & Campground and Disney’s Wilderness Lodge on land that previously was the long time closed River Country water park. The deluxe resort will be themed to complement its natural surroundings. 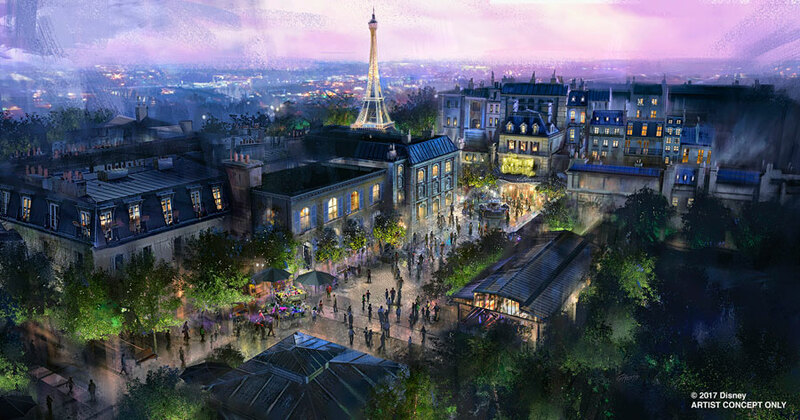 Disney said the new resort, which has not yet been named, will open in 2022. 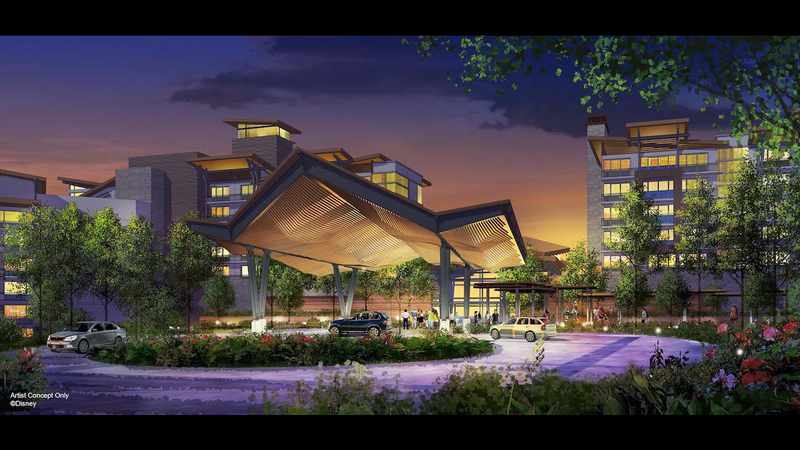 The new resort will include 900 hotel rooms and Disney Vacation Club villas. The resort has not been named as of yet will be Disney’s 16th Disney Vacation Club property. 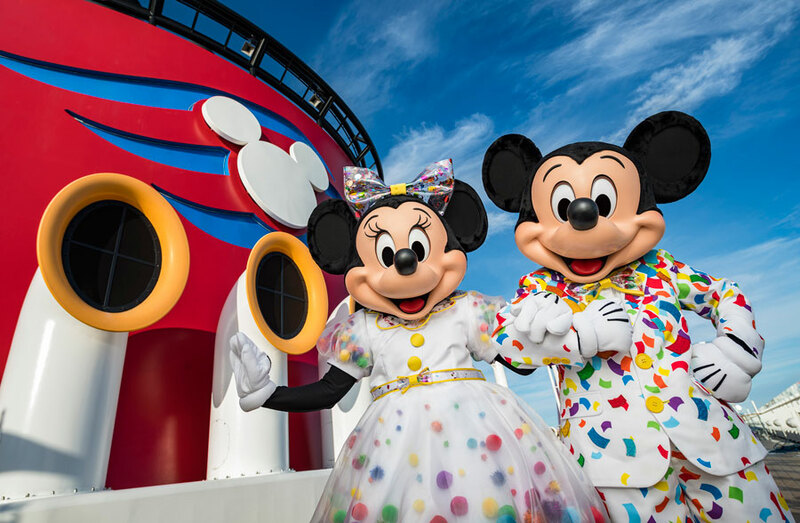 According to Travel Weekly, Disney Cruise Line has agreed to sail a ship of at least 3,500 passengers out of Miami on a year-round basis starting in 2023. The agreement which was approved by the Miami-Dade County Commission on September 6, will give Disney the first rights to build a new terminal on the south side of the port to the east of the existing Terminal J, which currently caters to small cruise ships. Disney Cruise Line is expected to begin year-round four-day and five-day cruises from Miami in 2023. Disney is expected to followed this with the addition of a second, seasonal ship in January 2024 that would sail three-day and four-day cruises. As reported earlier Disney is currently building three ships scheduled for delivery in 2021, 2022 and 2023. With this announcement Disney Cruise Line would join Carnival Cruise Line, MSC Cruises, Norwegian Cruise Line and Royal Caribbean International a year-round operator out of Miami. The agreement will guarantee the PortMiami at least 360,000 Disney passenger movements per year starting in 2023. The agreement would yield the county-run port $7.2 million a year. Disney has cruised seasonally from Miami in the past and plans to bring the 2,700 passenger Disney Magic to PortMiami starting December 4th. According to reports the construction of a new terminal on the port’s south side depends on widening the ship channel and turning basin on that side of the port along with the acquisition of cargo land currently under lease to Seaboard Marine. If construction is deemed non-viable or unsuitable, Disney and the port will reportedly explore options on port’s the north side, where all of the larger cruise ships currently dock. Many cruise line experts have wondered for a while if Disney Cruise Line was exploring other ports for year-round cruises once the new ships were announced in 2017. There have also been rumors that Disney is looking for another private island to stop at because Castaway Cay has been talked about as being at or nearing capacity with the current line of ships. Even though the new ships are a ways off…for fans of the Disney Cruise Line and their cruises, at least for me, this brings the new ships even closer to reality. Walt Disney World announced earlier today that ‘Disney After Hours’ will continue for the Magic Kingdom into the winter of 2018 and into 2019, with dates available from December 3, 2018 until March 7, 2019. 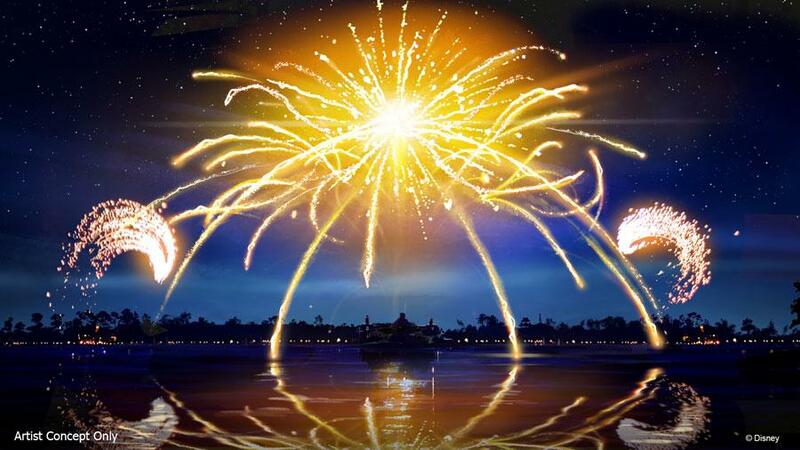 As before, when attending this event guests can get in as early as 7 PM to experience the fireworks before hitting more than 25 attractions and experiences with little to no wait! The event also includes complimentary ice cream novelties and beverages. The cost of the event has risen by $6, and is now $125 plus tax for ages 3+ with advance purchase, or $129 for day of. Passholders and DVC can get a discounted rate of $95 for an advance purchase. Theme park admission is not required. I have not had to attend a ‘Disney After Hours’ event yet, though it looks like one of the new dates might be during my next trip. This is definitely something I am considering. Everyone that I know who has gone has loved the event. You can purchase tickets by calling 407-827-7185 or by going online.